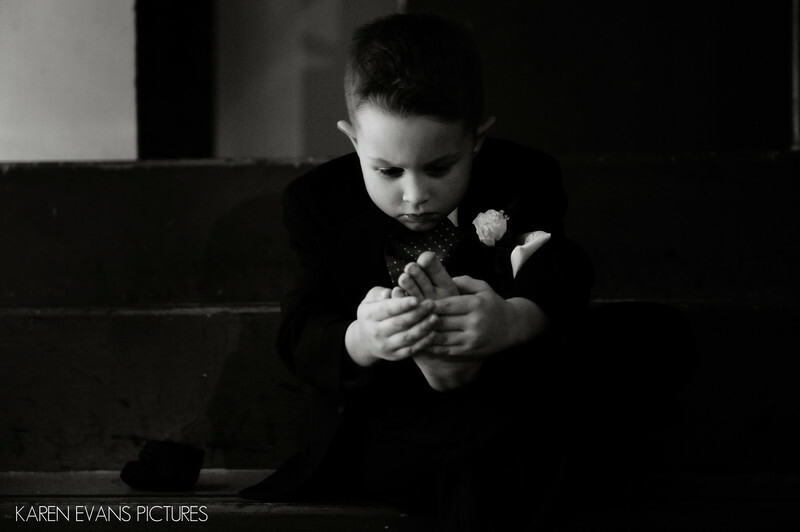 This photo of this cute little ring bearer inspecting his foot won an award in an International Society of Portrait and Wedding Photographers contest. I love this shot. He was completely absorbed in checking out the bottom of his foot after having carefully removed his shoe and sock.Keywords: columbus athenaeum (105), columbus athenaeum large theater (42), downtown (246).